Michael Hohner is the collection manager for Business and Administration, Economics, Finance, and Modern Languages. 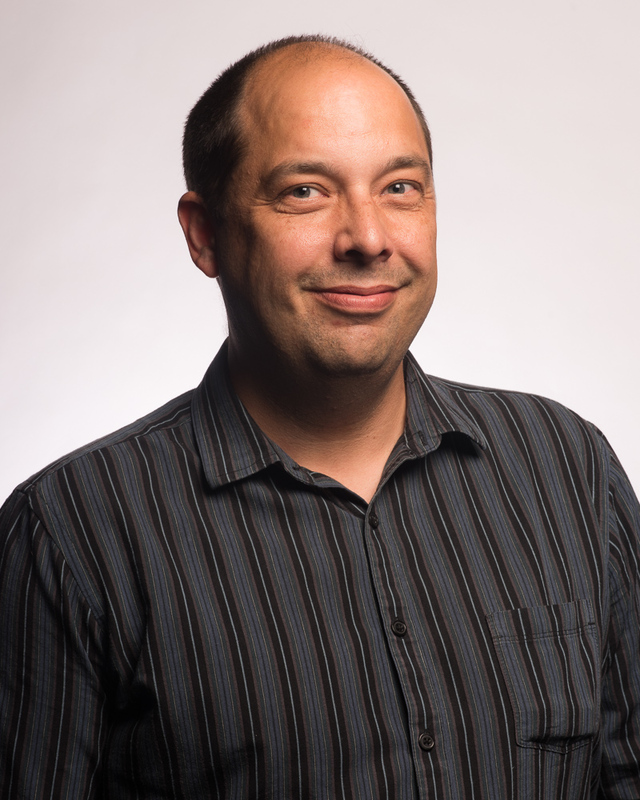 Michael has worked at the University of Winnipeg Library since 2001and is the Head of Collections. Prior to working at the University of Winnipeg, Michael worked at Lakehead University Library, and for SSAI at NASA’s Goddard Space Flight Center on the MODIS document archive (MODARCH) and the primary MODIS website.